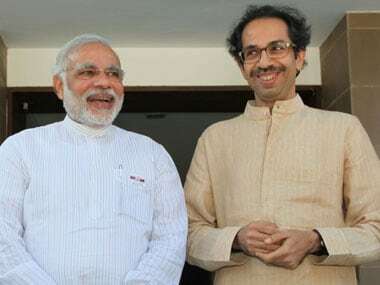 Mumbai: The Shiv Sena Saturday said if India is forced to provide shelter to Rohingya immigrants under pressure from "vote-hungry" politicians, it would not bode well for Muslims in the country. The Sena, an ally of the BJP, also questioned the patriotism of those advocating refuge to the community which is fleeing Myanmar. "Having sympathy for these people for votes is the height of anti-nationalism. Already, Pakistanis and Bangladeshis are living here in lakhs. 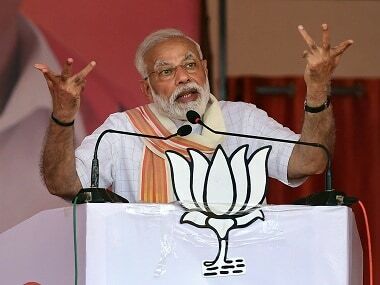 "If Rohingyas also get added now due to these vote-hungry politicians, it will not be long before what happened in Myanmar happens here as well. 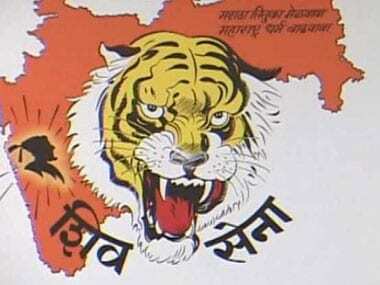 And in the process, Indian Muslims will be crushed," the Sena said in an editorial in its mouthpiece Saamana. Violent attacks allegedly by the Myanmar Army have led to an exodus of Rohingya from the western Rakhine state in that country to India and Bangladesh. "At present, around 40,000 Rohingya are living in the country. The Centre has told the Supreme Court that Rohingya Muslims have entered India illegally and are a threat to the nation's security. 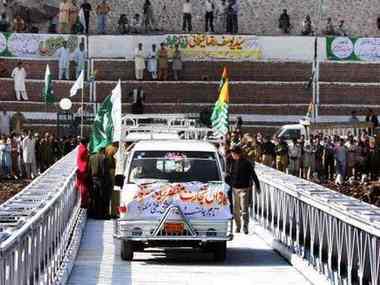 "The Centre also believes some of them have links with Pakistan's (spy agency) ISI," the Sena organ said. "If somebody wants these people to stay and prosper here, do they have any patriotism in their blood? It is because of some selfish Muslim clerics that a common Muslim man is always under suspicion," the Marathi daily added. The Sena said those backing Rohingya Muslims should explain why they had to flee the neighbouring country. Two days ago, Union home minister Rajnath Singh said the Rohingya are illegal immigrants and not refugees who have applied for asylum in India. 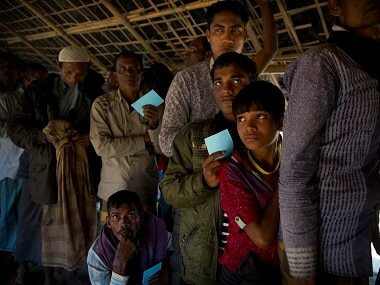 The Centre told Parliament on 9 August that more than 14,000 Rohingya, registered with the UNHCR, are at present staying in India. However, aid agencies estimate there are about 40,000 Rohingya Muslims in the country.